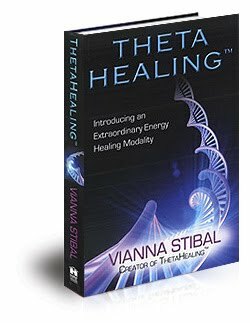 ThetaHealing is a powerful healing technique that focuses on thought and prayer, essentially though, it is applied quantum physics. Using a theta brain wave , which until now was believed to be accessible only in deep sleep or yogi-level meditation, the practitioner is able to connect to the energy of the Creator of All That Is, to identify issues, witness healings to the physical body and to identify and change limiting belief systems. Be Empowered! Take control of your life. Replace the limiting beliefs that no longer serve you. Create the life that you want and be the best you can be! This course is part theory but mostly practical. To enquire or register for this course click here, or email Sophie: sophie@thethetaway.com - please include your name and phone number and we will then contact you and confirm your registration.